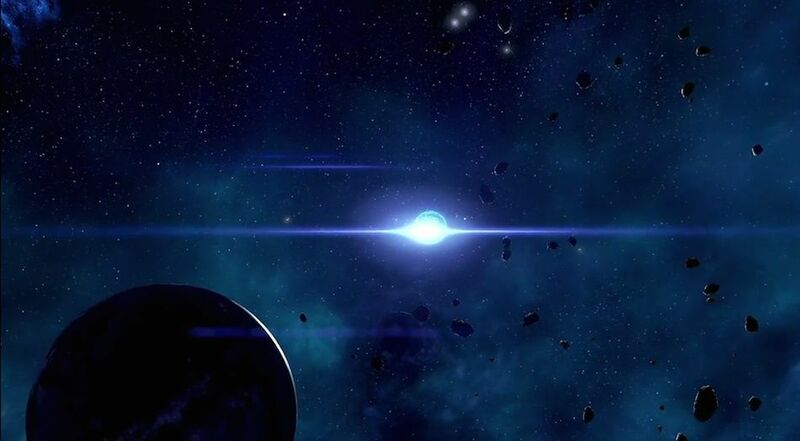 First Strike is a Mission in Mass Effect Andromeda. Missions advance the main story, and flesh out the side content of the game as well as provide opportunities for rewards and exploration. "The militia's strike teams handle dangerous operations across the cluster. Speak with Kandros for authorization to participate." Speak to Kandros by the Strike Team section and he will tell you about it. Interact with the console to inspect the available Strike Missions for you. You can now deploy from here!